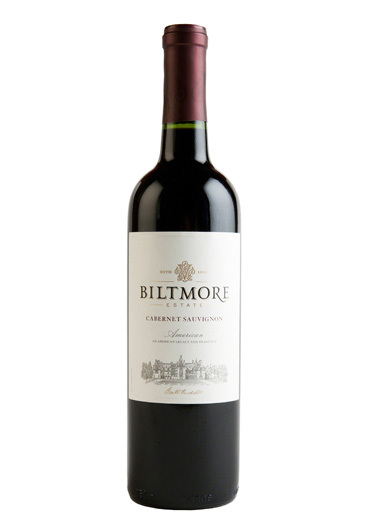 Smooth and balanced with subtle floral aromas, crisp fruit flavors, and hints of oak. 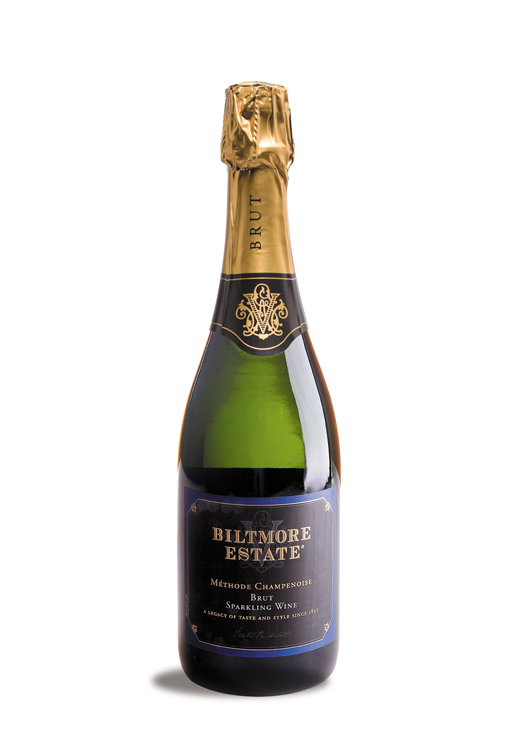 Our finest sparkling wine is crafted from North Carolina Chardonnay grapes and features tiny bubbles. 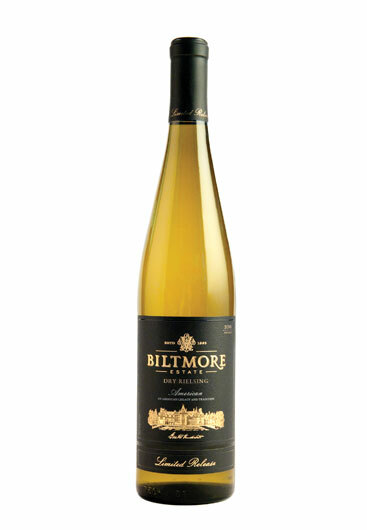 This golden wine bursts forth with tropical and citrus flavors. 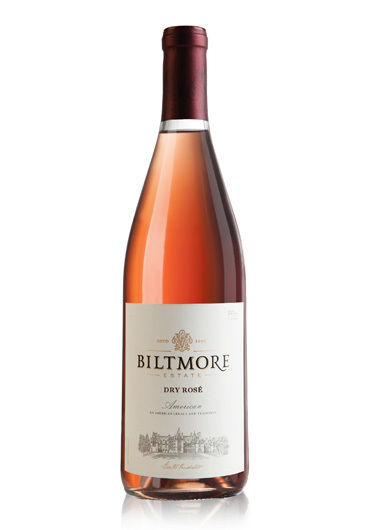 Semi-sweet yet crisp with fragrant honeysuckle aromas, wild strawberry flavors, and a hint of lime. 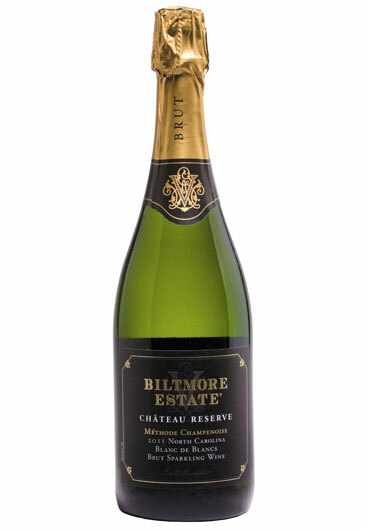 Elegant and refreshing with a subtle, fruit-forward bouquet followed by layers of delicate berry flavors. 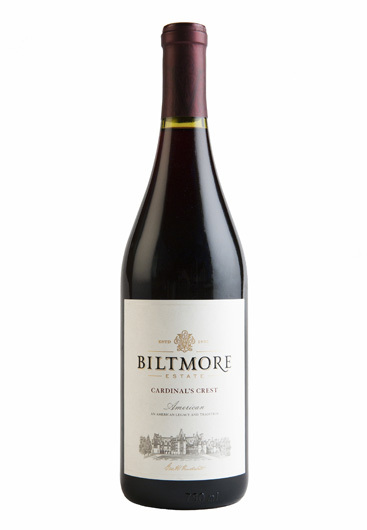 Handcrafted in small lots, this estate exclusive Barbera is fruit-forward with rich cherry flavors and abundant acidity. 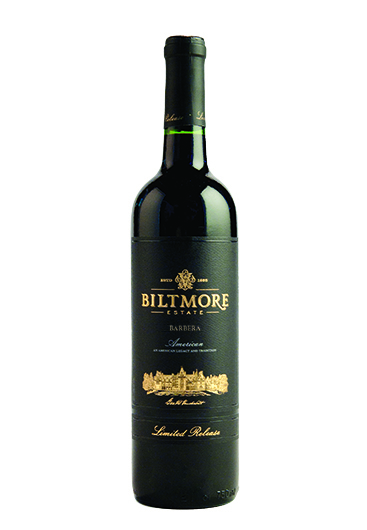 It is a rustic wine that is best when enjoyed with food. 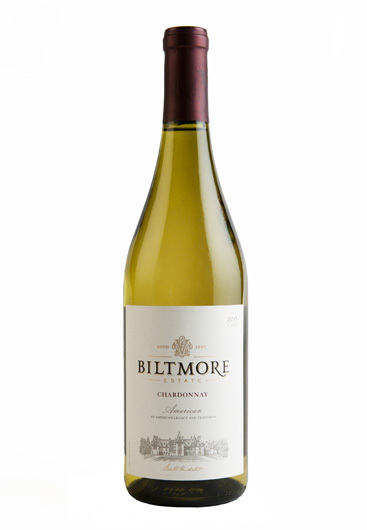 Balanced and fruit-forward with a lingering sweet finish accented by floral aromas and citrus flavors. 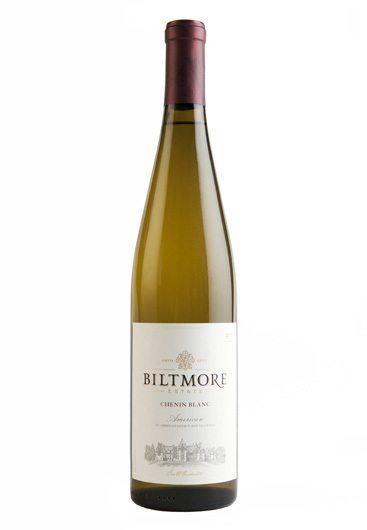 Enchanting with bright citrus and spice aromas followed by flavors of lush stone-fruit and an elegant finish.